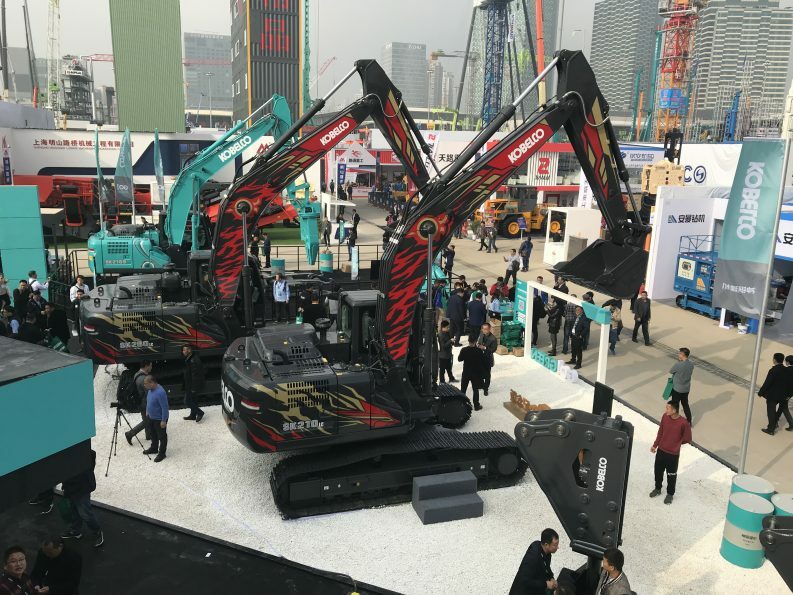 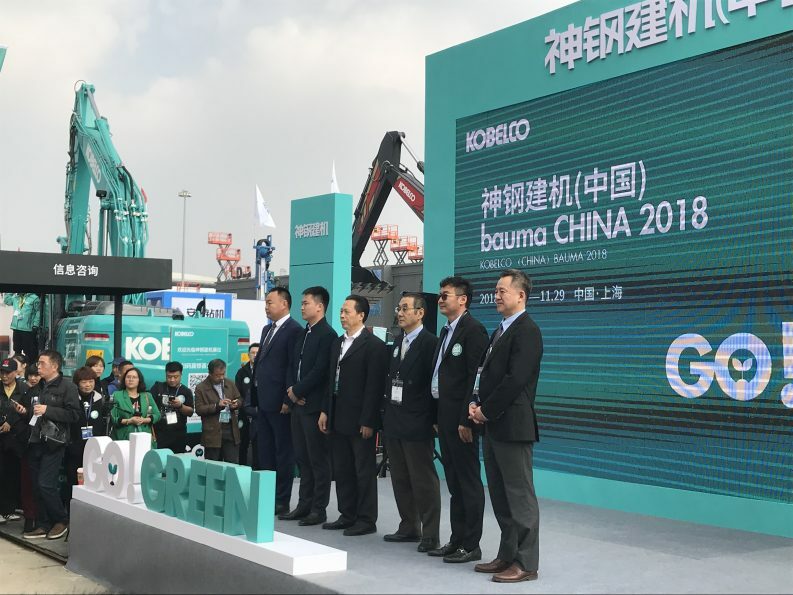 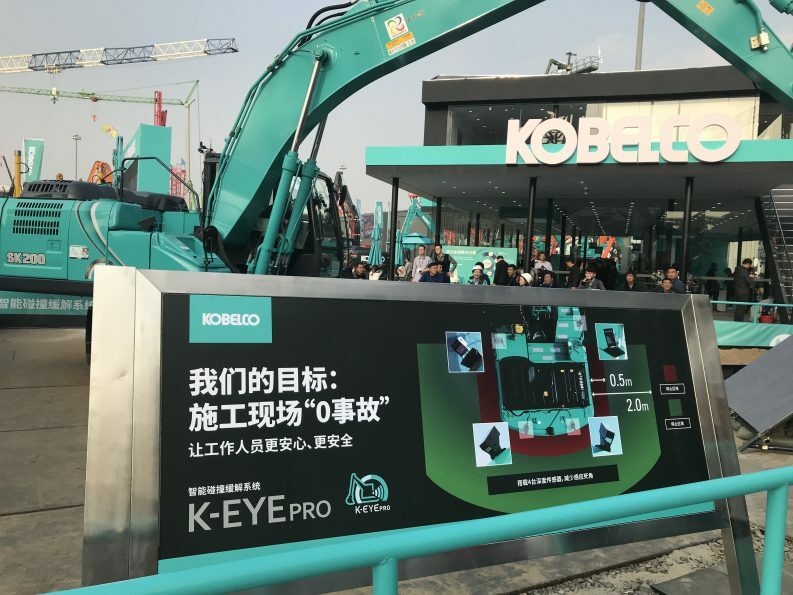 BAUMA China Photo Gallery - Kobelco Construction Machinery Europe B.V.
BAUMA CHINA has been a leading platform for the Asian construction-machinery market since 2002. 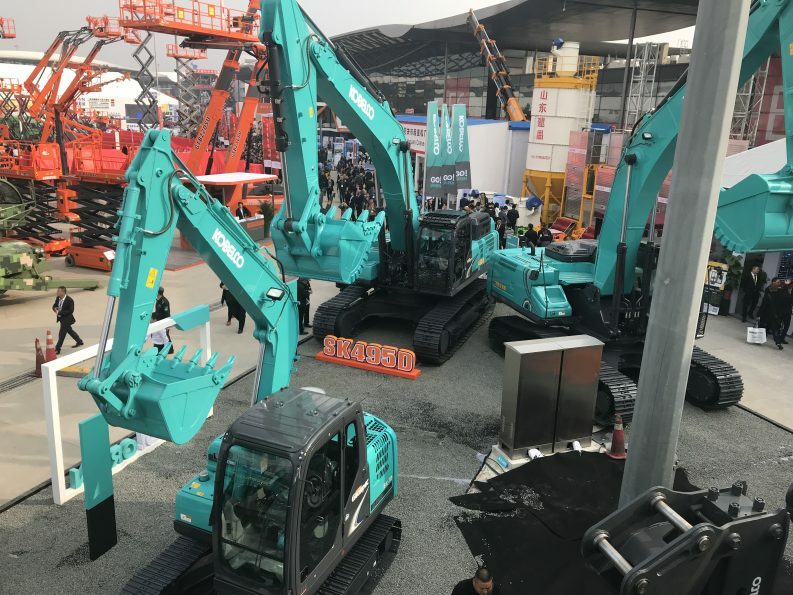 All of the industry’s key players are present at the fair. 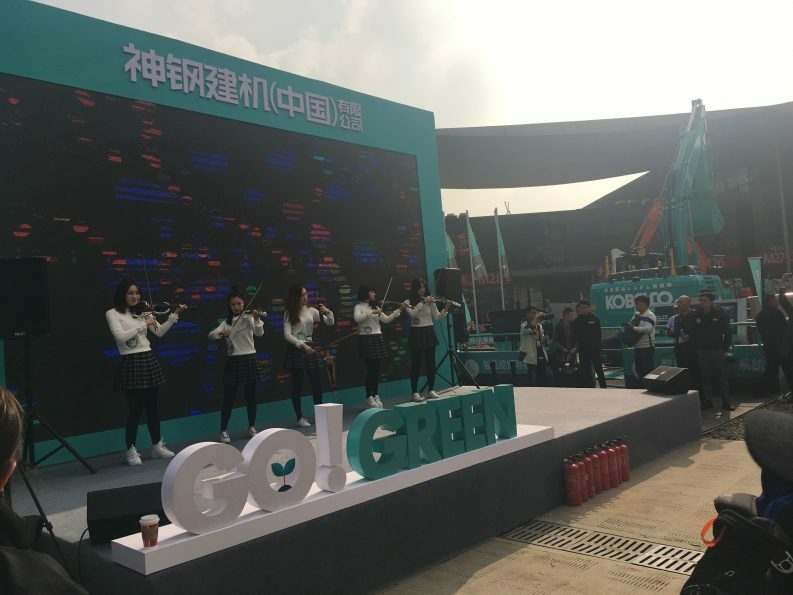 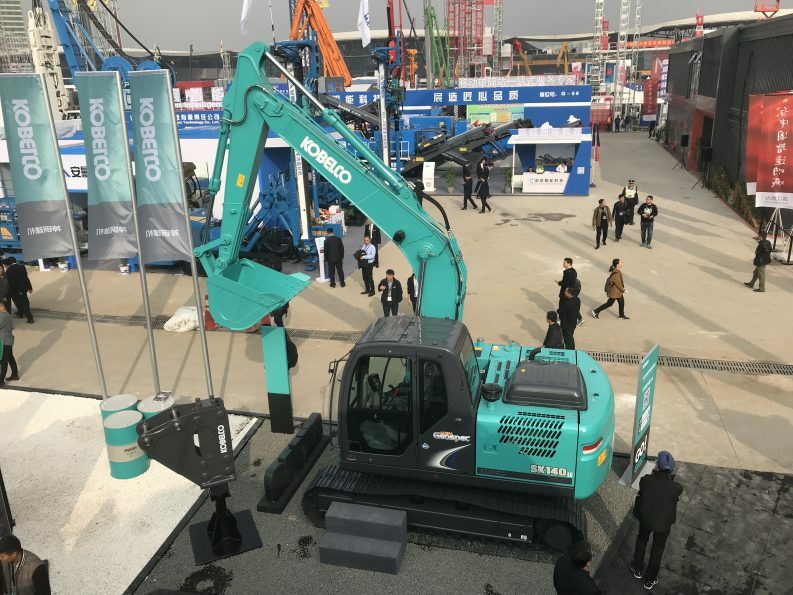 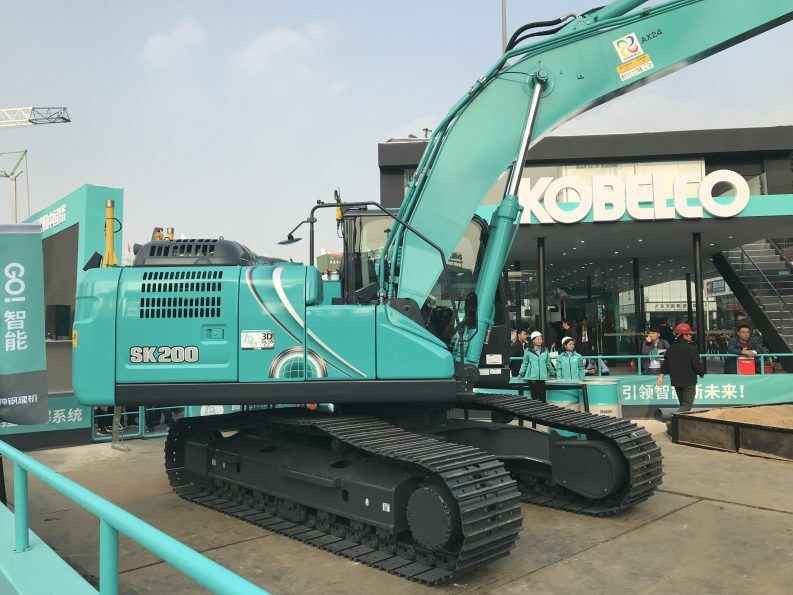 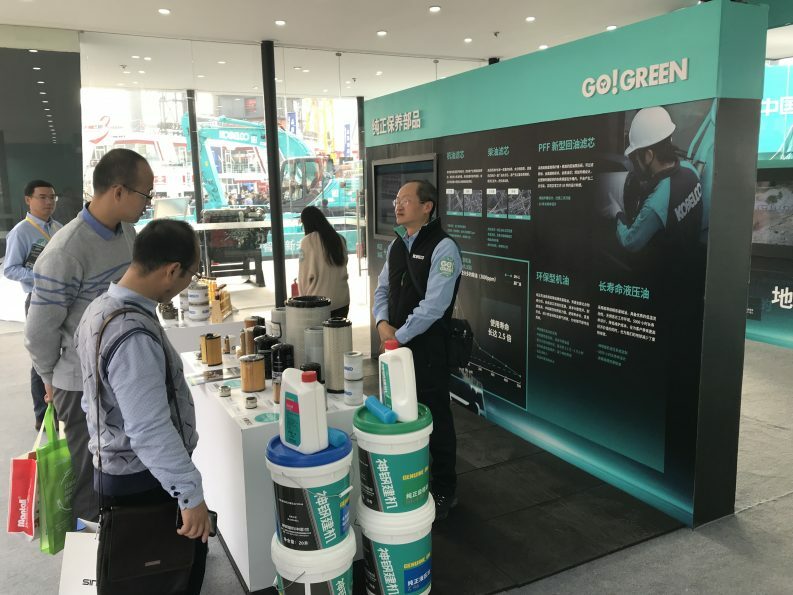 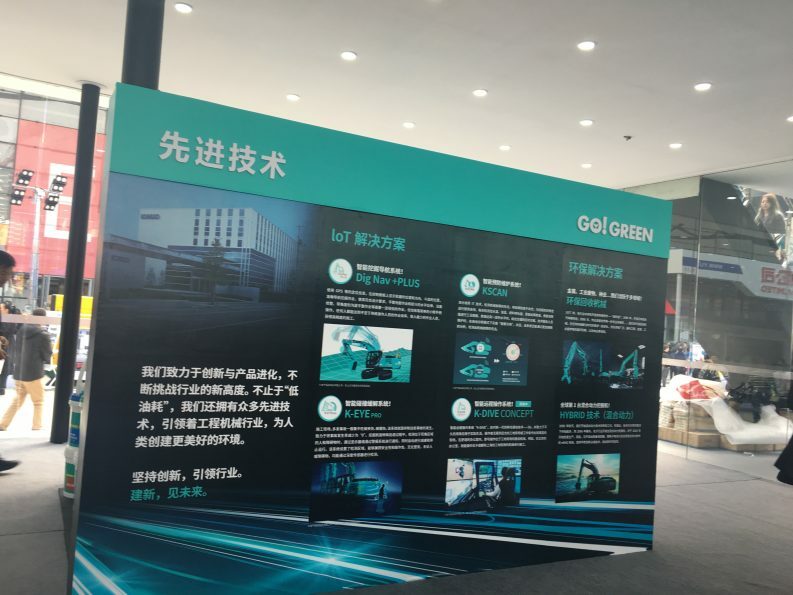 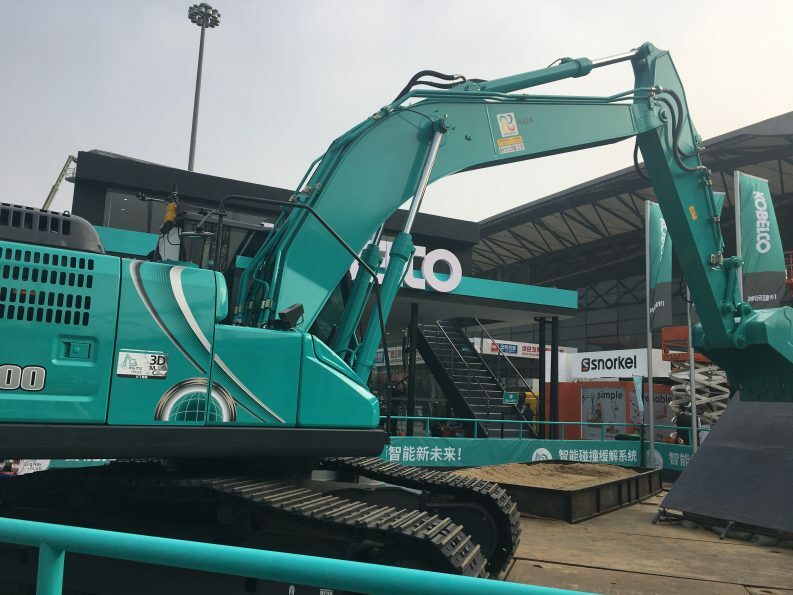 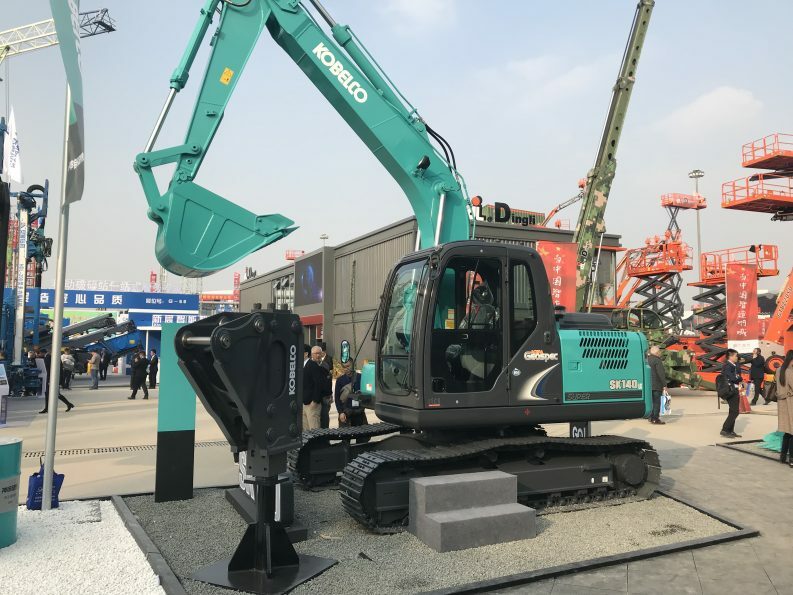 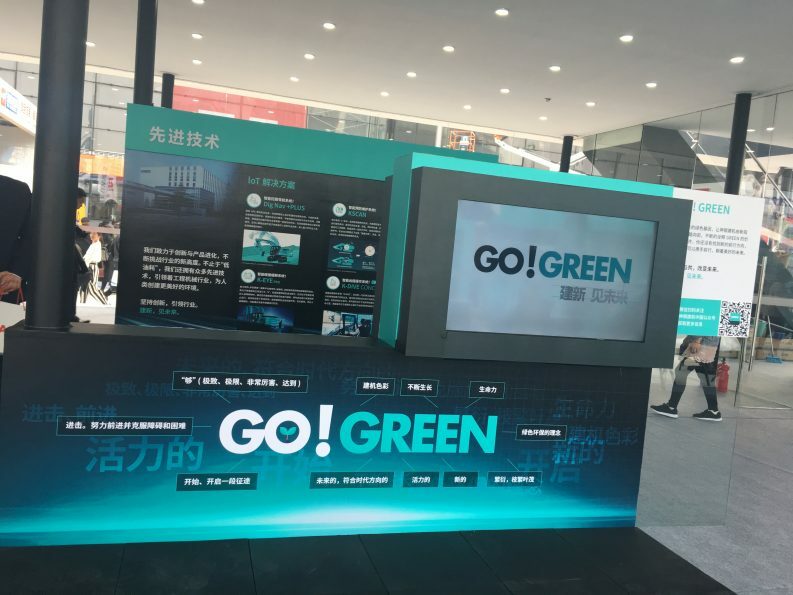 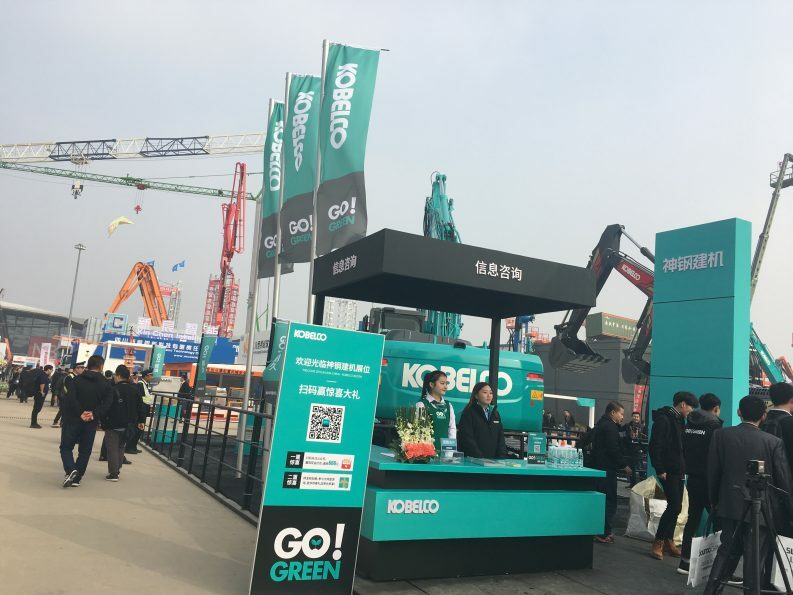 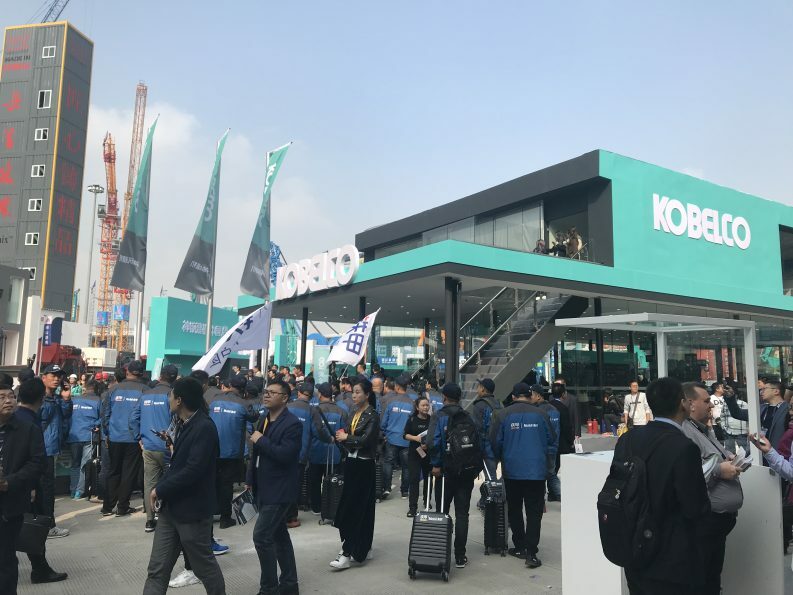 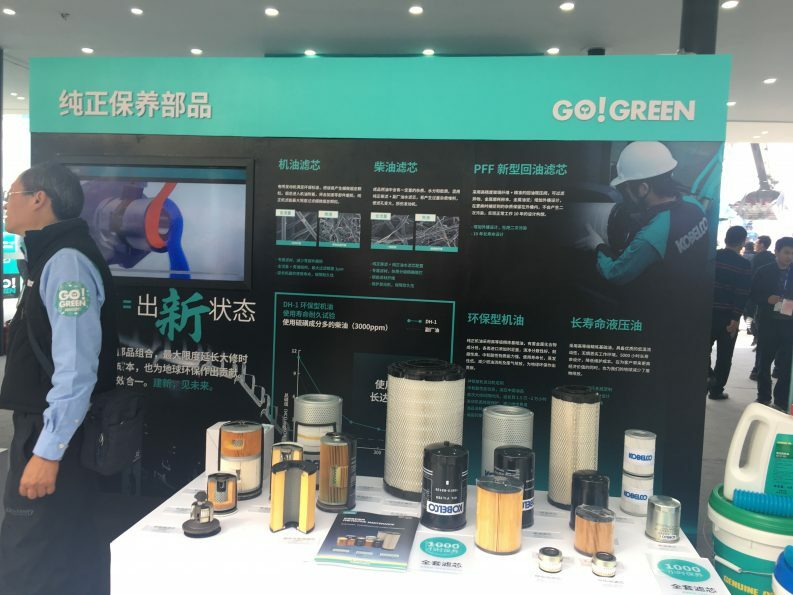 Kobelco Construction Machinery China (KCMC) was present at the November 2018 edition of the event.